You decide to go to Walt Disney World. What’s the first thing you need to think about? No, not that, or that. It’s where to eat! That’s right it’s time to EAT!!!! Figuring out Dining at Walt Disney World may be the most important part of planning your whole vacation. This month we cover everything about Dining at WDW from must have food to the Disney Dining Plan. 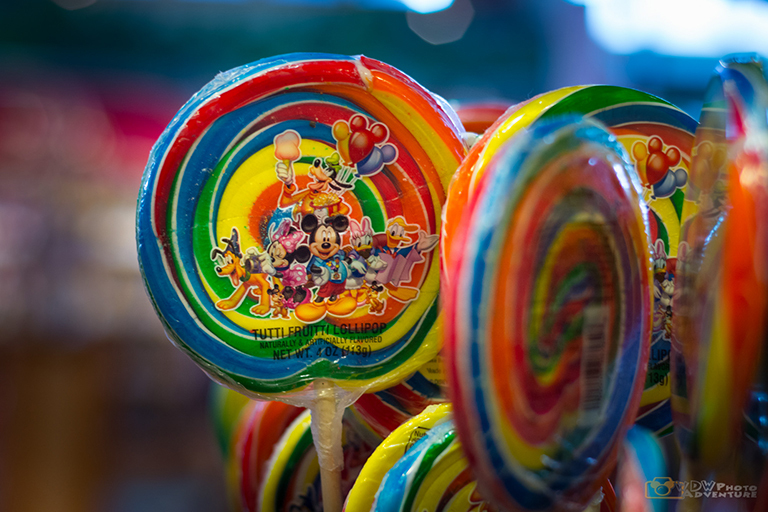 What are the “Must Try” foods at Walt Disney World? Let’s see, there’s Dole Whips and… Oops. I probably shouldn’t list them all here. That would take the fun out of the our feature article that lists some of the iconic Walt Disney World eats. Are you a “foodie”? 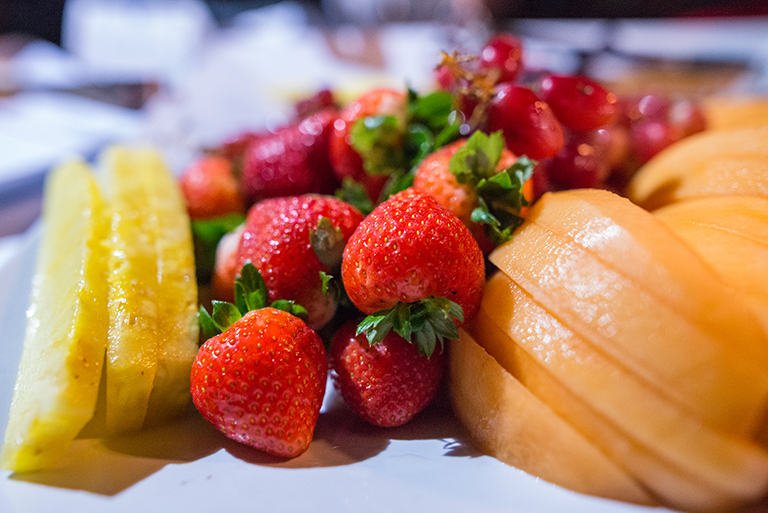 WDW has some great offerings for “foodies” and we cover them all. Finally we take an in-depth look at the Disney Dining Plan. 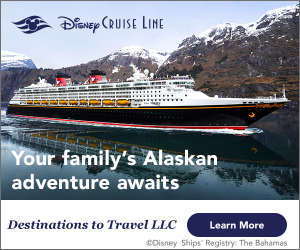 Everyone need to know about the Disney Dining Plan! Do you need a little help deciding whether to stay in a Disney Hotel vs. a non-Disney hotel? That’s the subject of this months First Timers Corner. Then we look at where to find special meals (Kosher, Halal, etc.) at Walt Disney World. Oh, and be sure to check out the Common Sense Tips for Dining at WDW. This month the Best of WDW is big! Really BIG! What’s the newest attraction at Walt Disney World? Yes, it’s Rivers of Light. Rivers of Light just/finally opened in Animal Kingdom and we have an exclusive opening night review! Then we had over to Ft. Wilderness Campground and take a look around. 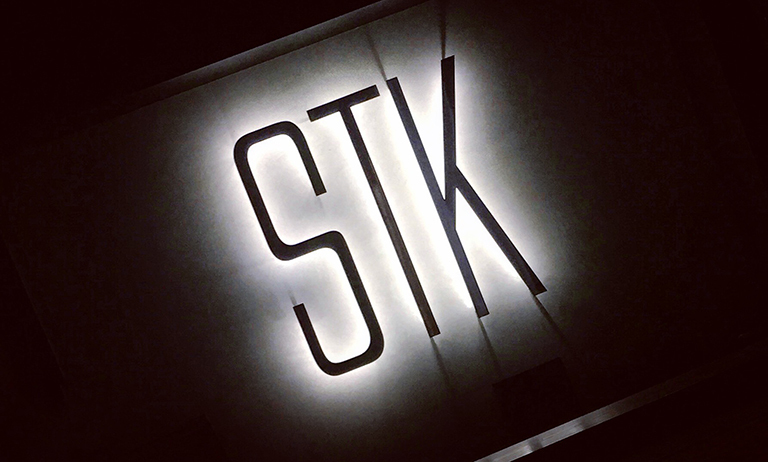 Our restaurant of the month is STK (pronounced steak) Orlando. Yummy! And the Gift Ship is The Tea Caddy in the United Kingdom Pavilion in Epcot. What a great lineup! Wally D gets Section k! started with a little Dining at WDW humor! Then we see the Parks’ kids wrapping up their mystery tour of Animal Kingdom. Oh, and our downloadable games and pages are just cool. The kids will love them. 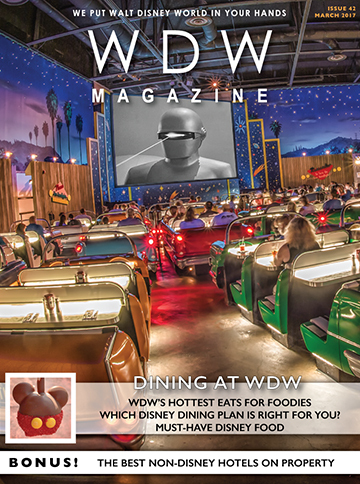 The FanZone is packed this month starting out with a poll about Dining at WDW. What’s your favorite? 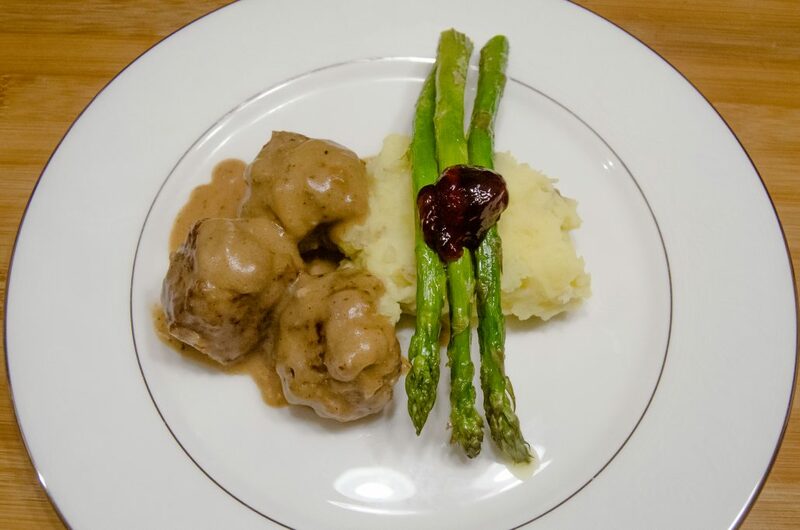 Then it’s time to cook up some meatballs with the recipe from Akershus. The Tsum Tsum Corner looks at Easter Tsum Tsum’s. Fun Stuff. This is one of our favorite times of the year. The flowers come out and Epcot and the fun begins. 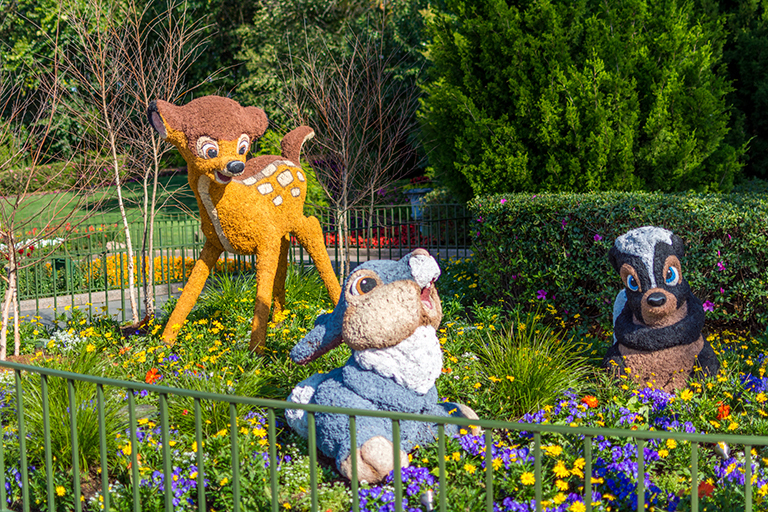 Take a tour of the Epcot Flower and Garden Festival. Food, music, Flowers and lots of fun. Did you hear? Wishes is going to be replaced. Oh no! 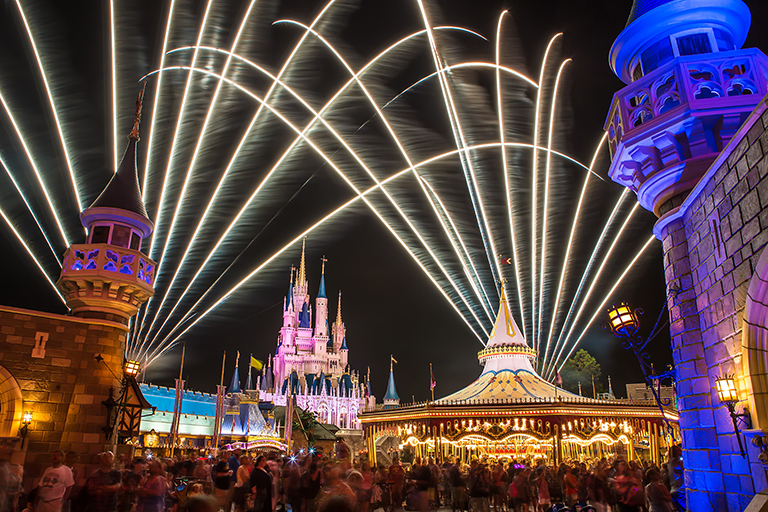 This was a big month for The News at WDW and that starts our Around the World section. Next we look at the history of the Disney Dining Plan and have some really cool trivia about Dining at WDW. In Disney That Never Was, we look at Disneyland in Australia and we wrap up with what’s going on in the World of Disney.